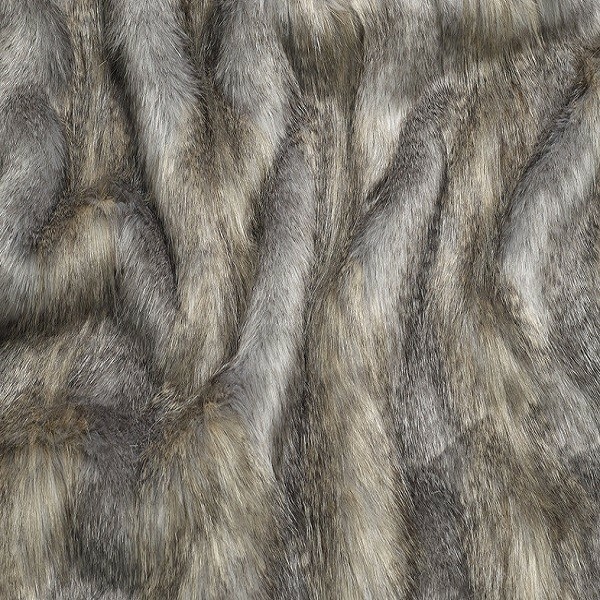 Our long haired faux fur range in blue wolf is a multi-tonal faux fur with a beige base and blue/grey, slate and taupe tip. 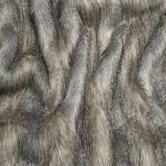 Made from the highest quality faux fur, you'll be suprised that it isn't real! Combined with a microfleece backing, our throws and cushions will make the most luxurious accessories for your home.